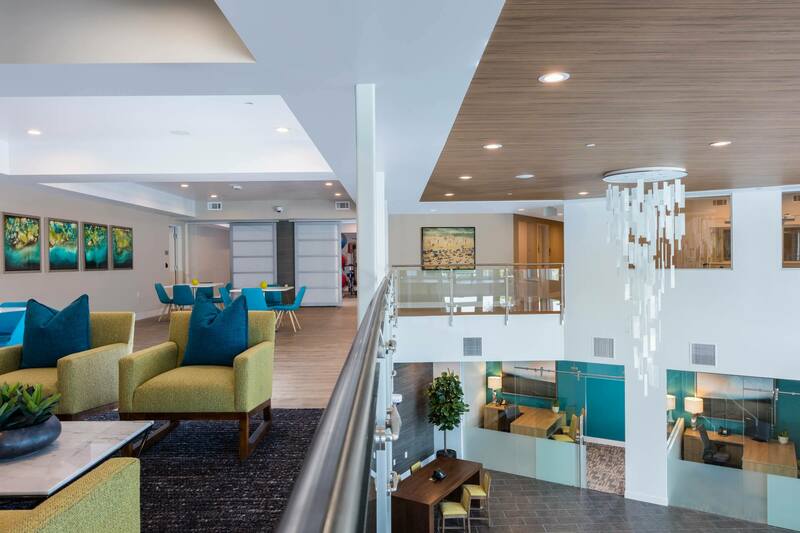 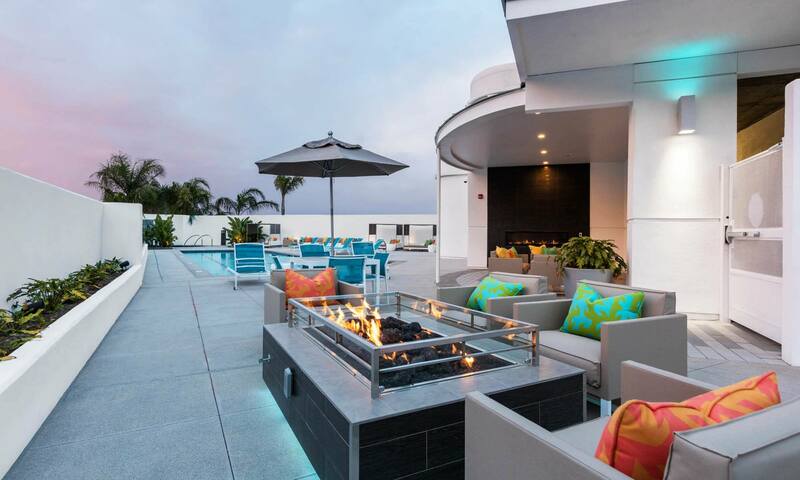 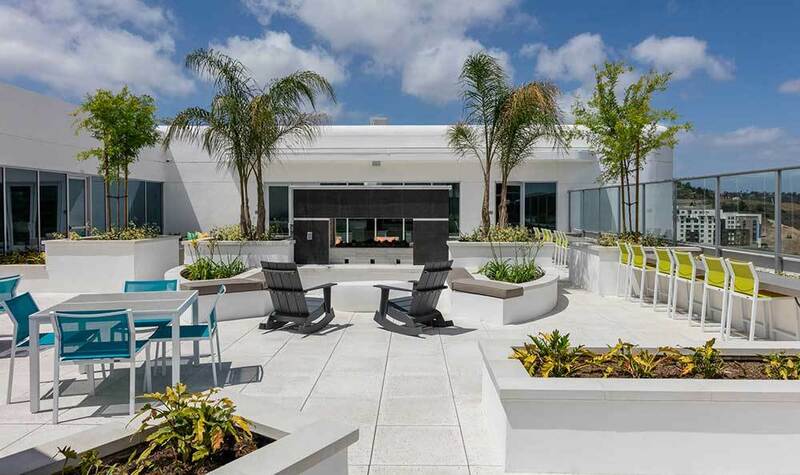 Skye at Laguna Niguel is an ultra-modern, four-story mid-rise apartments in Laguna Niguel, CA. 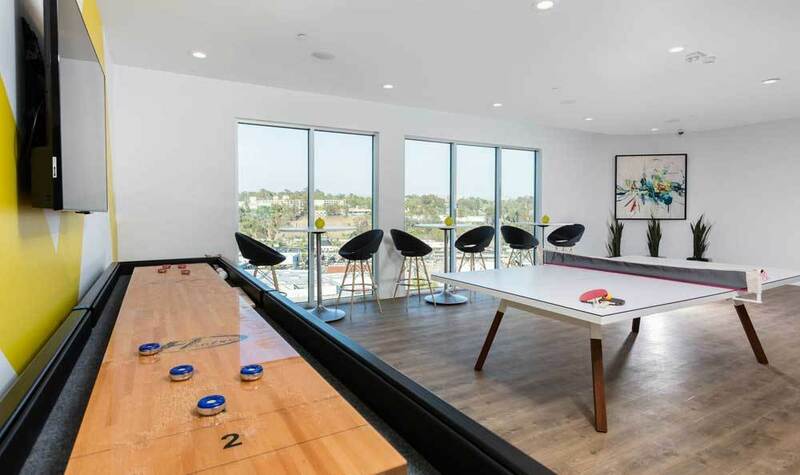 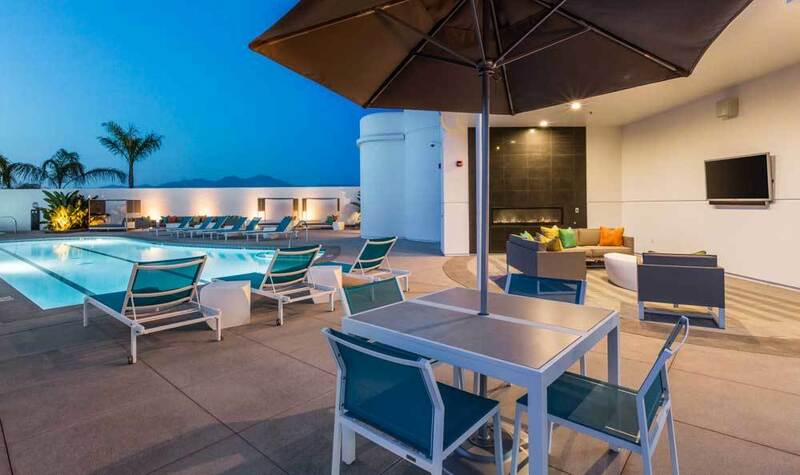 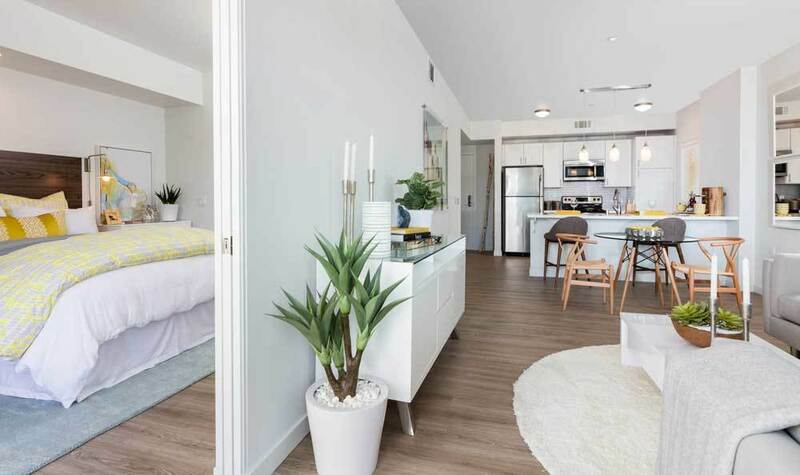 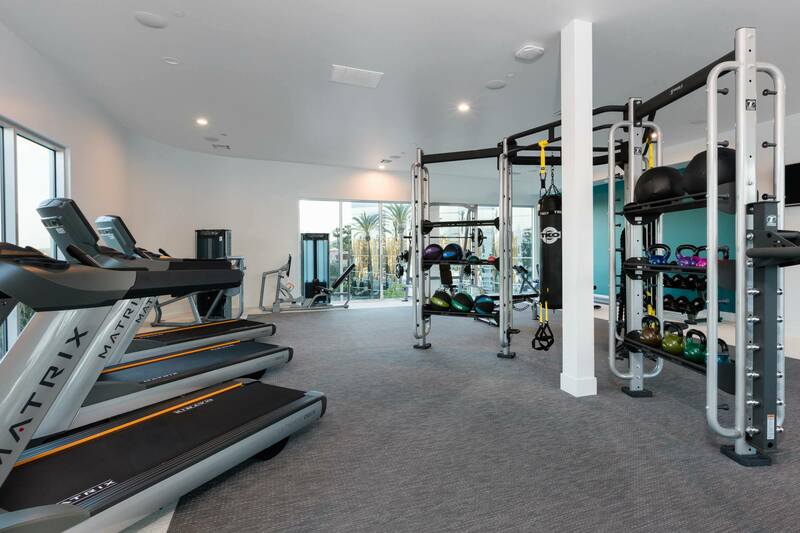 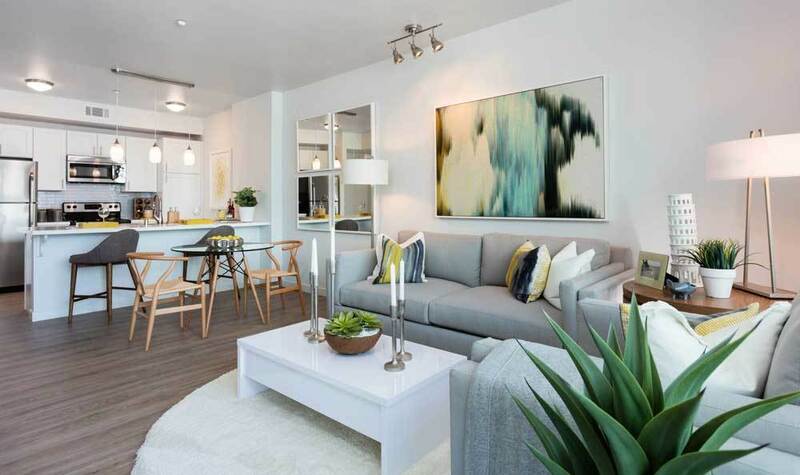 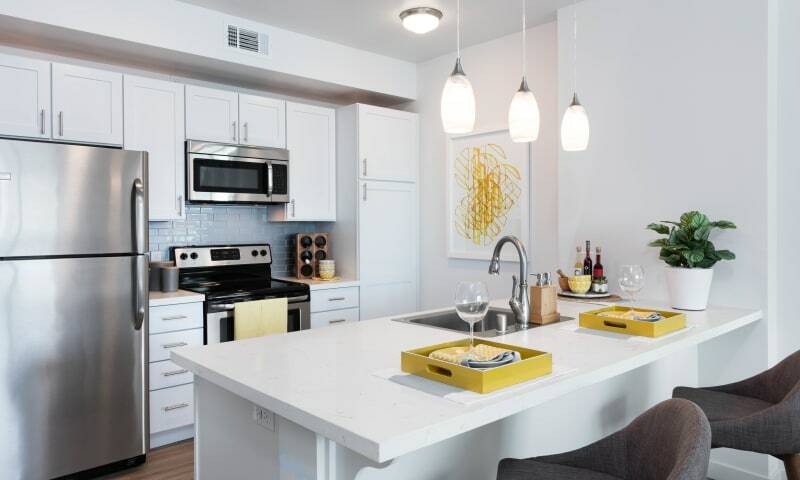 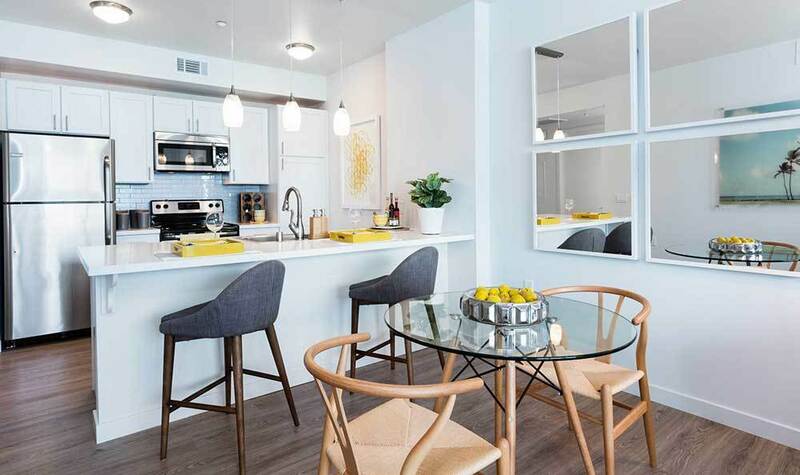 We offer Orange County's most tech savvy residents the opportunity to lease a thoughtfully designed one or two bedroom floor plan overlooking Saddleback Mountain. 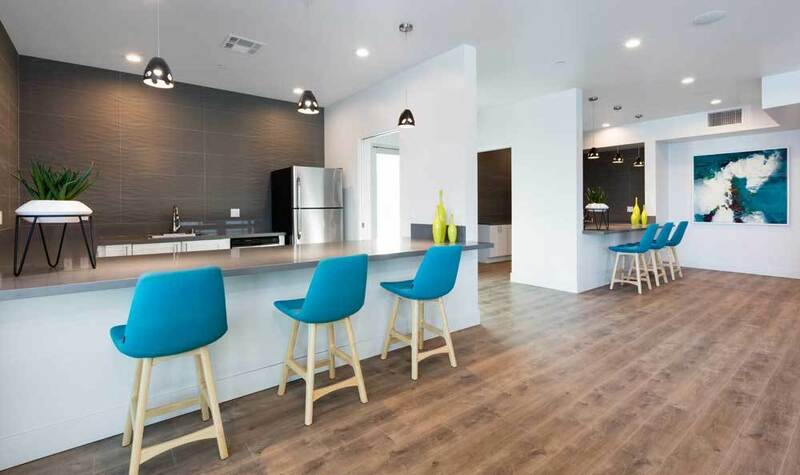 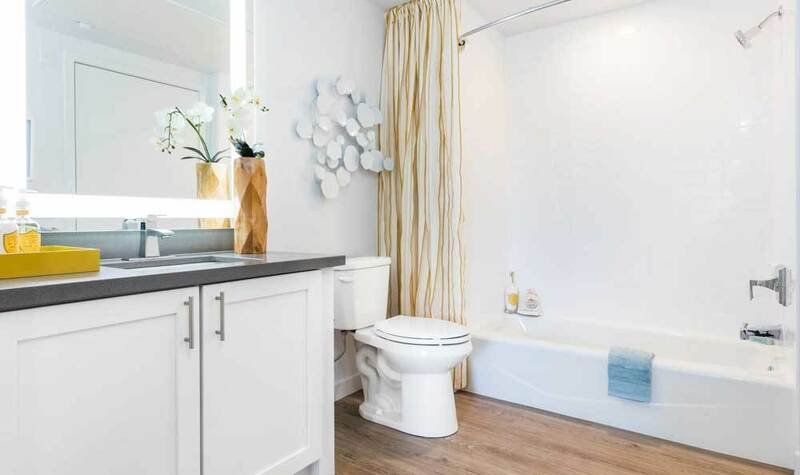 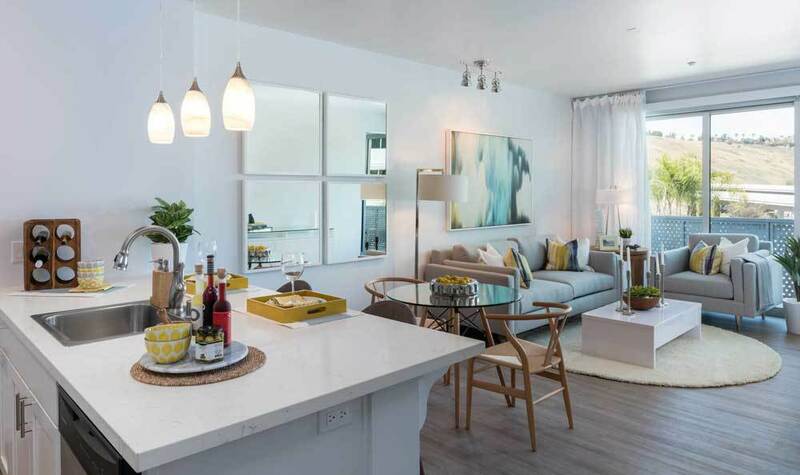 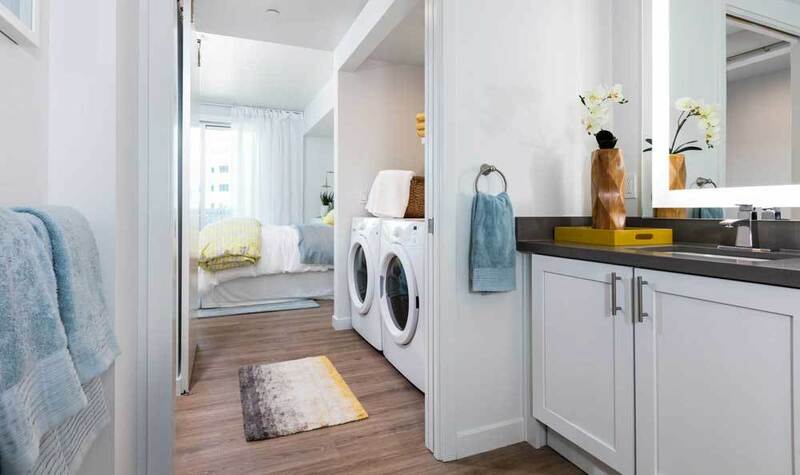 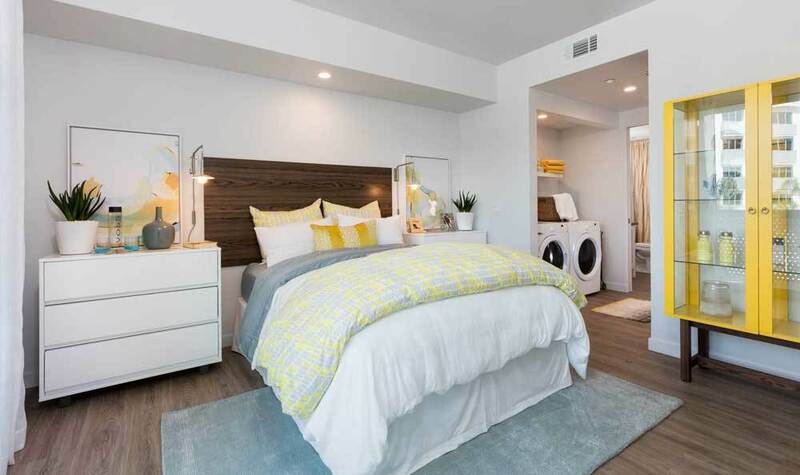 Our smart community provides you with unique features and amenities that combine to form a harmonious balance of functionality and design. 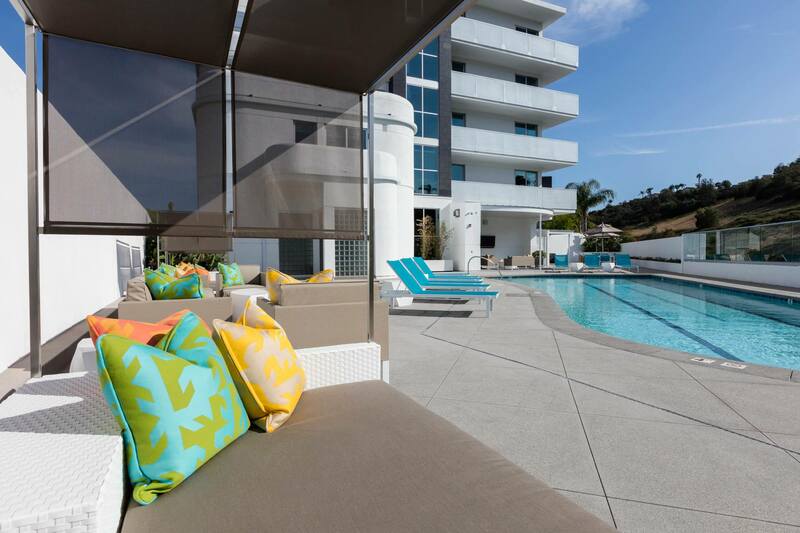 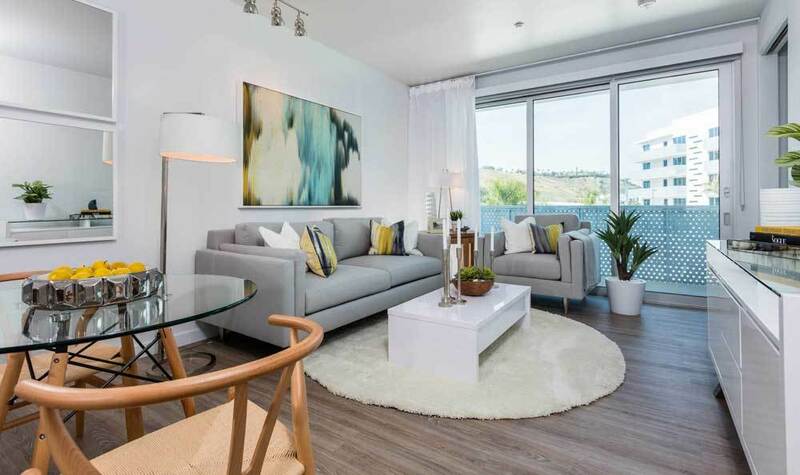 Ensure your place at Skye at Laguna Niguel today and contact our leasing office to reserve your next home.